Artificial Intelligence represents a considerable opportunity for businesses and society to drive productivity, innovation, and growth. It has potential for tremendous good—when implemented in a way that promotes transparency and accountability, and limits biases. 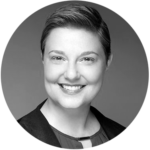 Kathy Baxter, Research Architect at Salesforce, will discuss how to build and implement ethical AI into existing and future technological systems so that you too can adopt best practices within your own teams. As Architect, Ethical AI Practice at Salesforce, Kathy Baxter conducts research on how to build ethics into AI and address issues of bias, fairness, and equity. You can read about her research on the Salesforce UX Medium channel. She received her MS in Engineering Psychology and a BS in Applied Psychology from the Georgia Institute of Technology. 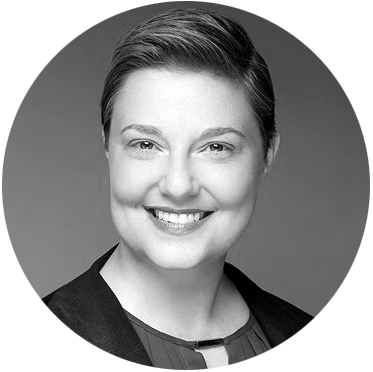 She is the co-author of Understanding Your Users: A Practical Guide to User Research Methods.